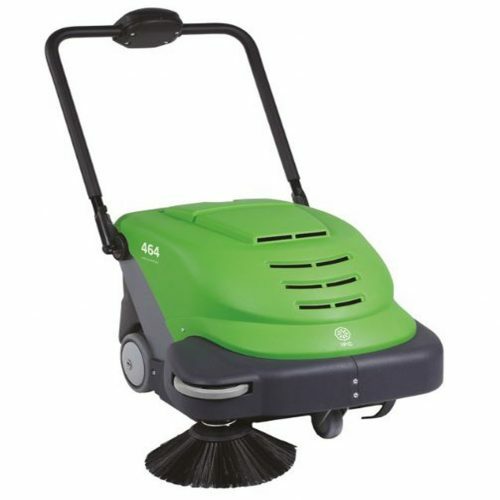 The IPC 464E Refurbished Battery Sweeper is a very efficient and user friendly machine . Complete With: Standard Brushes, Gel Battery , On Board Charger. 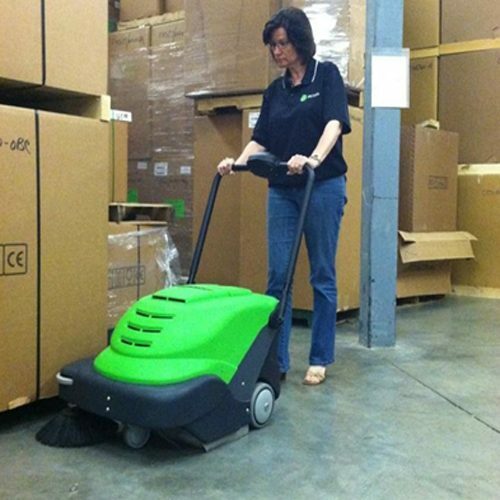 The IPC 464E Refurbished Battery Sweeper sports a 21 inch cleaning path and contains no cord so you know you’ll be able to sweep without limitations. 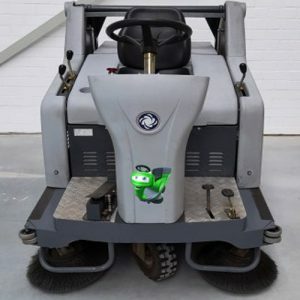 An electronic amp meter on the machine lets you know when too much power is being exerted while the brush lowers and raises for optimum cleaning.This sweeper works great on hard floors and is great for pre-sweeping before scrubbing your floors. Due to the electronic adjustment of the brush, this machine also works great on carpets.With a full battery, this Smart Vac can be ran for up to 2.5 hours on a smoother floor (like concrete). Carpeting produces more drag and will result in a shorter cleaning time (1.5 to 2 hours on a full charge). 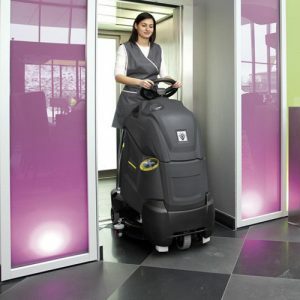 It will weave around obstacles and zip into workstations to go where no wide-area vacuums would ever go. At the end of the cleaning job, just plug in the built-in charger and it will be ready to go for the next cleaning job. 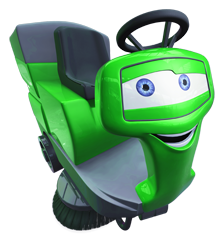 So quiet it can be used anytime. Battery operates up to 2.5 hours run time. Sealed maintenance-free battery and built-in battery charger. Genius’ technology – just choose the preset cleaning mode and the Smart Vac™ automatically adjusts to any surface and even cleans its own filter. 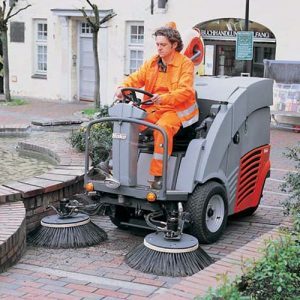 Highly manoeuvrable making the machine effective to clean in work stations and congested areas. 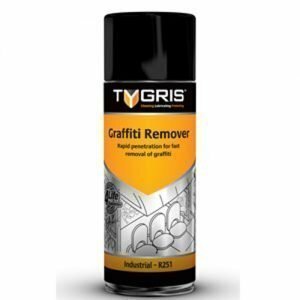 Picks up large debris without worries from paper clips and other damaging materials. Digital hour meter to measure productivity. Battery level indicator and battery protection system. Adjustable handle folds down for easy transportation and storage. 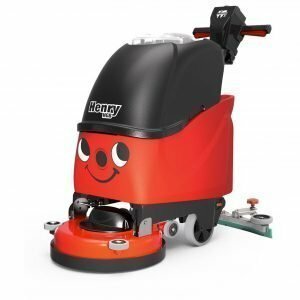 Return on investment over upright vacuums in only a few months. 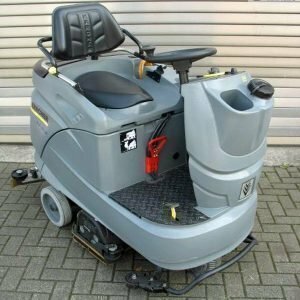 Vacuum shutoff for use when sweeping wet areas which prevents the vac motor from becoming damaged.